Larissa joined our reception team in September of 2012. Larisssa is one of the first people you see when you come into the office and Her cheery smile makes each person feel comfortable & special. If there is anything you need to feel more at home Larissa is ready to help! Melissa is an exceptional hygienist. She received awards and honors from her hygiene program and carries this attention to detail and excellence to her daily work. 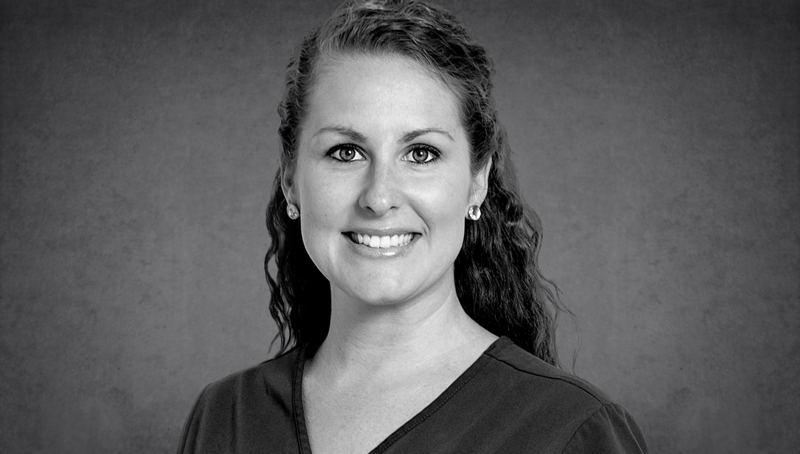 She has been a hygienist since 2003 and has been with Glaser Dental since 2005. She will explain trends in dentistry and discuss ways to pro-actively care for your teeth. 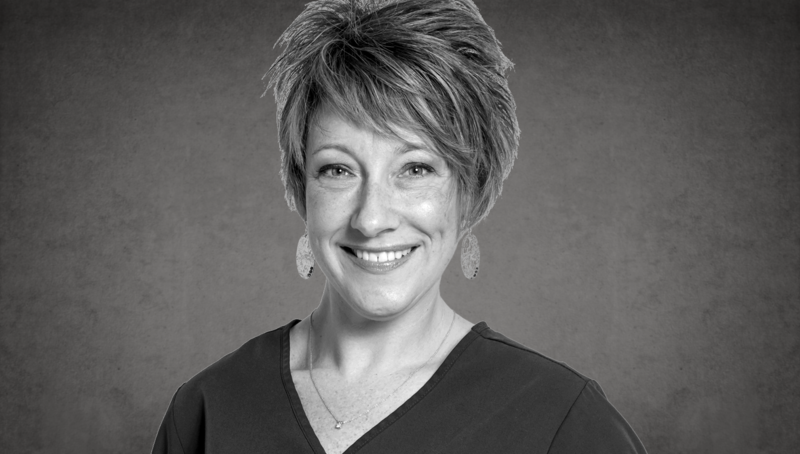 Denise brings over 25 years of experience and friendly, expert care that will make your visit comfortable and your dental treatment top-notch. 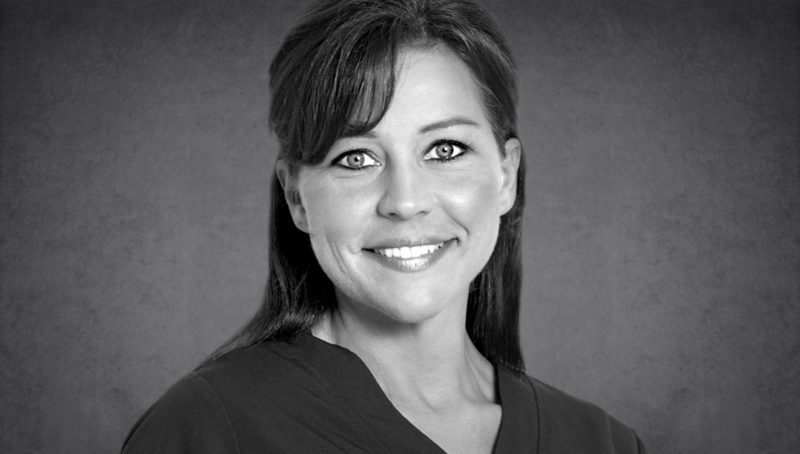 Denise delivers the utmost compassion and attentiveness to all our patients needs and concerns. 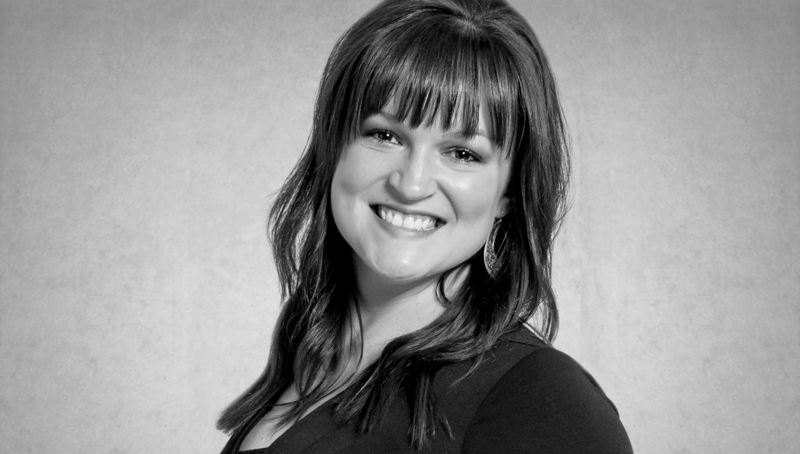 Jianna is responsible for filing all insurance claims at Glaser Dental. Jianna is a 2010 graduate of the Dental Assistant program at Madison Area Technical College, and a 2015 graduate from Northcentral Technical College in Health Care Business Services. She is your partner for all paperwork with knowledgeable attention to detail and a warm demeanor. 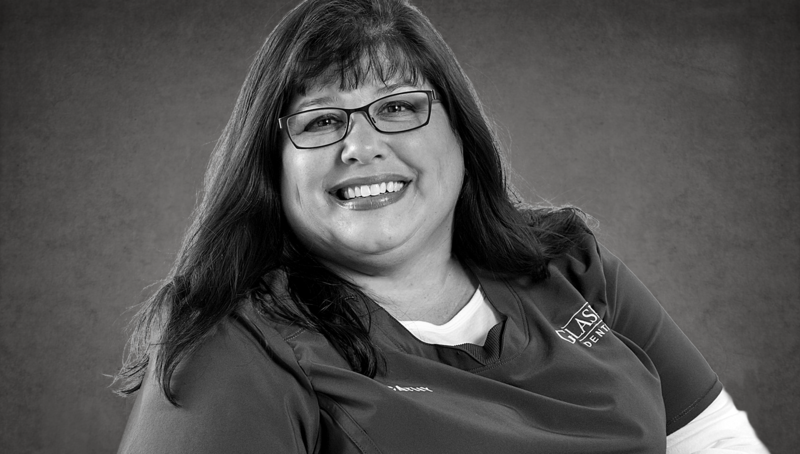 Roberta brings 20 plus years friendly, expert care to make your experience comfortable. She wants to make sure you and your family are taken care of in the best way possible and treats all patients with care and consideration. 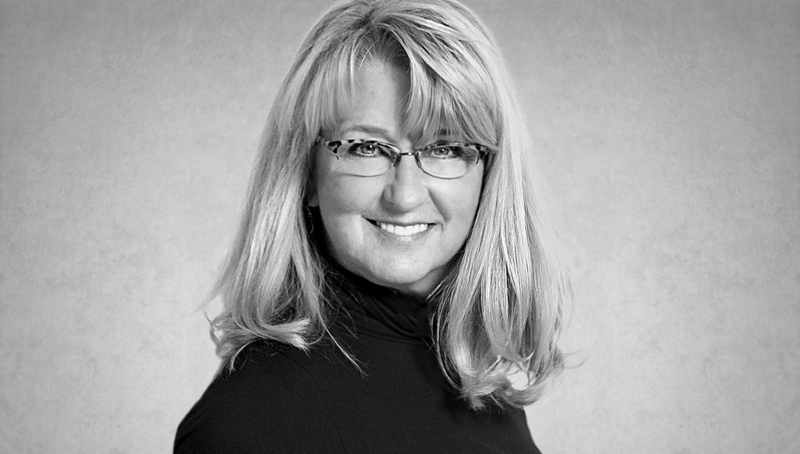 Karin is a hygienist with over twenty years of experience, a Bachelor’s Degree from the University of Minnesota, and true love of dentistry. Her passion for teaching others (patients and students) comes from her years of experience as a hygiene instructor at Northcentral Technical College. 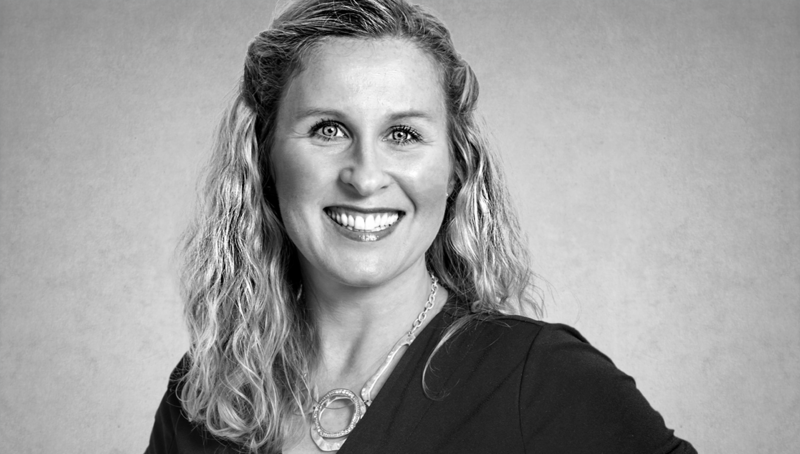 She has a gift for explaining treatments and offering advice to maintain your healthy smile. Kylee has been working in the healthcare industry and transitioned to the Glaser business team in 2016. She is currently finishing a degree in Healthcare Business Services at North Central Technical College and has a gift for working with a patient’s treatment plan to maximize their dental benefits. 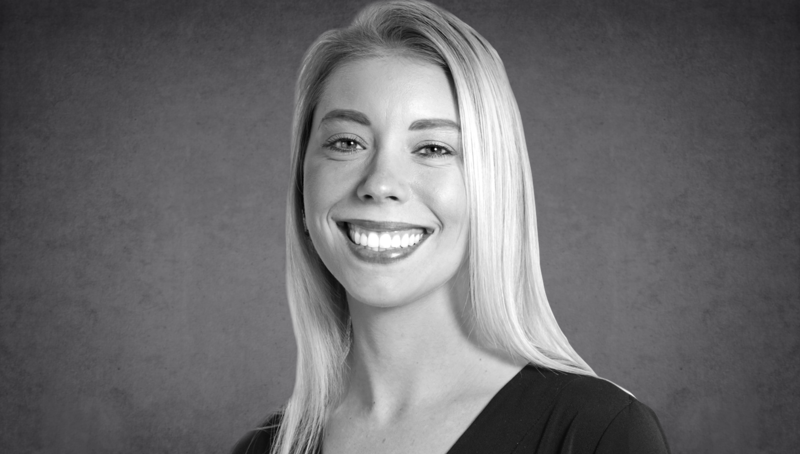 A background in clinical dental treatment combined with her healthcare business training gives Kylee a broad understanding to help patients understand their recommended treatment. 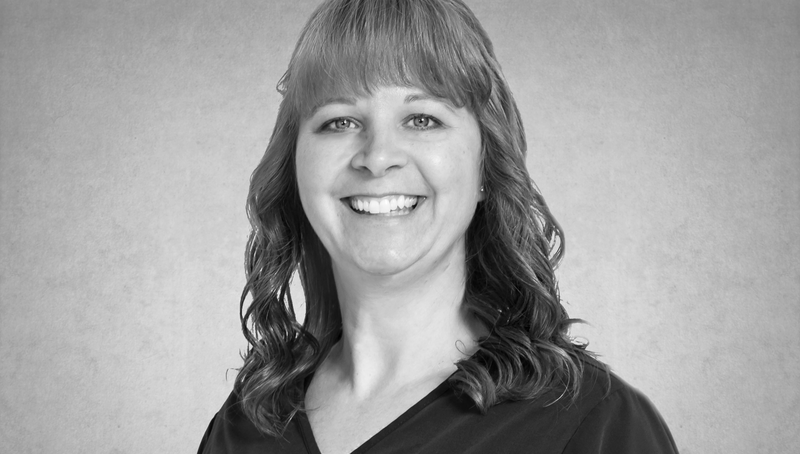 Cathy has 20+ years of experience working in the dental field and is passionate about patient comfort and care. She is friendly, loves to cook, do crafts, and have family time. She also enjoys taking continuing education classes that allow her to provide the highest quality care for you and your family.